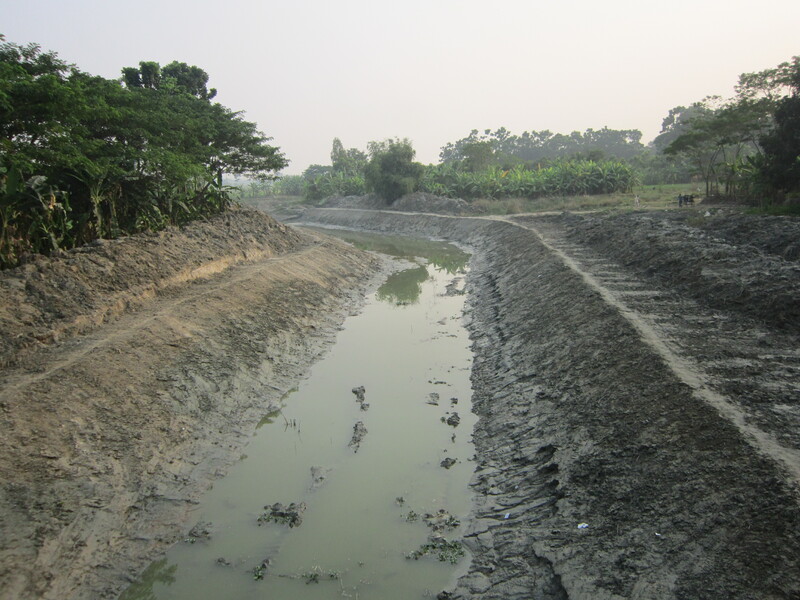 South-Western and South-Central hydrological regions constitute South-Western Region of BWDB which covers about 27% area of Bangladesh. The area is bounded by Indian border in the West, Bay of Bengal in the South, River Padma in the North and River Meghna in the East. 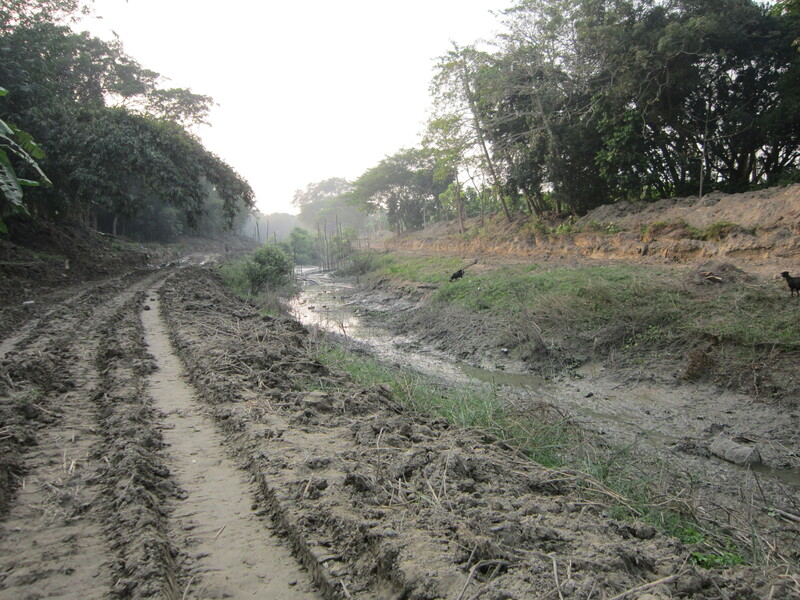 About 10% area of South-Western region belongs to Sundarban Mangrove, beel & marshy land covers about 13% area, and remaining 77% area contains agricultural land and homestead. South Western Region of the country was studied in 1995 as one of the five regional studies in the name of FAP-4. 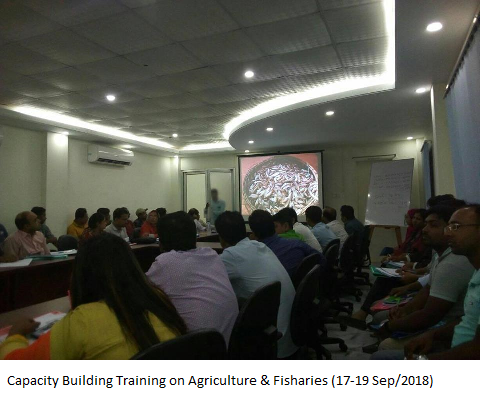 PPTA of ‘Southwest Area Integrated Water Resources Planning & Management Project’ was completed under technical assistanc of Asian Development Bank (ADB). Recommendation of FAP findings are: a. formation of beneficiaries’ organization, water management group (WMG) & water management association (WMA), b. ensure beneficiaries participation in integrated water resources planning & management for availability of water round the year, c. handover of infrastructures to WMA for sustainable O&M of the project. 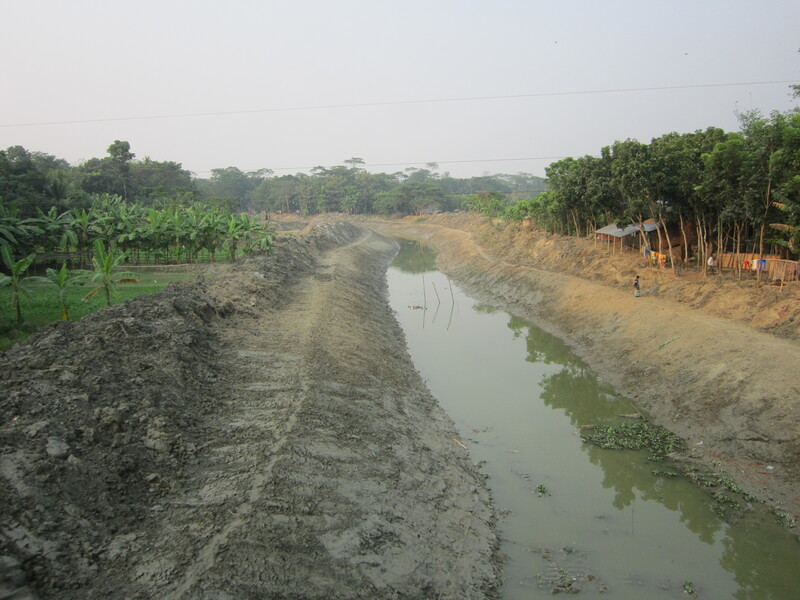 Considering the above recommendations and establishing Integrated Water Resources Management (IWRM), ADB financed the project “ Southwest Area Integrated Water Resources Planning and Management Project” in 100,000 ha area of Mid-South-West region of Bangladesh. 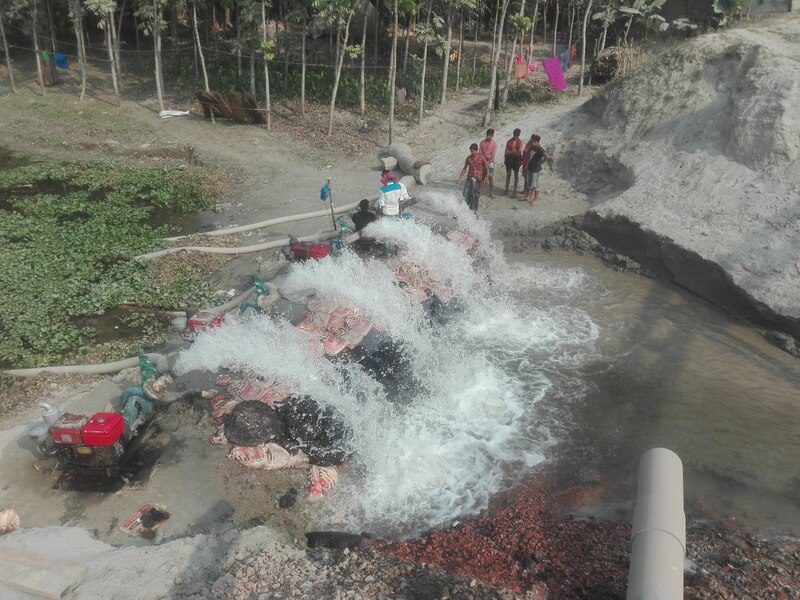 Under the project, rehabilitation work for two Sub-Project “Chenchuri Beel Sub-Project” and “Narail Sub-Project” of area 40,000 ha was under-taken in Narail and Jessore district (part of Abhoynagar Upazila) and that has been completed. Activities were incorporated in the project to select additional area through performing feasibility study of existing Sub-Projects of the region. The beneficiaries have accepted the concept of the implemented project. Project benefits have contributed considerably to develop their livelihood. The project’s achievements have been admired by development partners, ADB and The Netherlands Govermment, and various agencies of Government of Bangladesh to contribute in socio-economic development of the country. The new project “Southwest Area Integrated Water Resources Planning and Management Project-2nd Phase” has been taken up to introduce the concept of the completed project in the broader spectrum in an area of 83,996 hectares of Mid-SouthWest area of the country. The project has been approved by ECNEC on 25-08-2015. 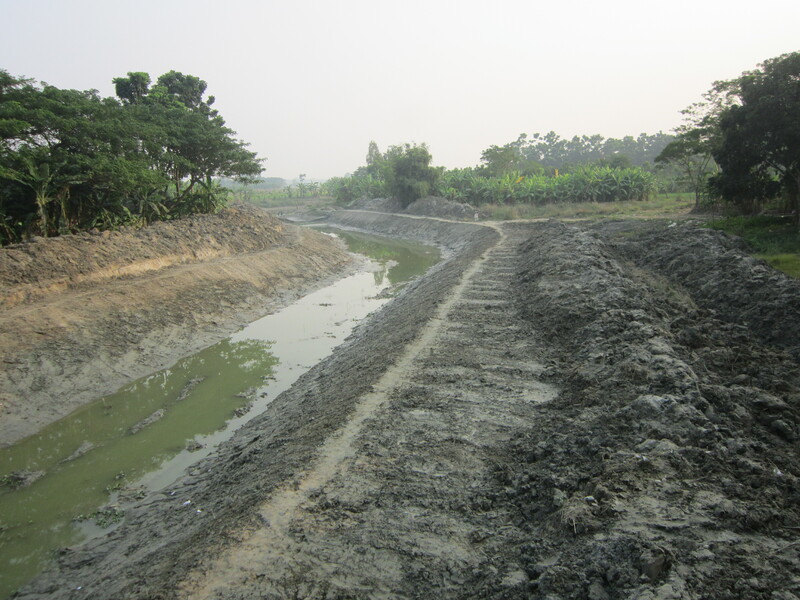 It will be implemented in 14 Upazillas of Faridpur, Rajbari, Magura, Narail and Gopalgonj District of South-West area of the country.